The ed-tech market totaled $8.38 billion in the 2012-13 academic year, the most recent year the Education Technology Industry Network has such information available. That number is up from $7.9 billion the year before, and up 11.7 percent from 2009, when the network began compiling these annual reports. More schools buying ed-tech products means that more investors are pouring money into related startups. According to industry group EdSurge, American ed-tech companies raised a total of $1.36 billion last year, up from $1.2 billion in 2013. Content and lectures given in schools and universities is in many cases inaccessible and disappears in to thin air. To use current mobile technology to make spoken content accessible, personal and to be able to capture it for later smarter use. The perfect solution for Hi-Fi anywhere, making your portable device speaker/headset into a sound magnifying system. 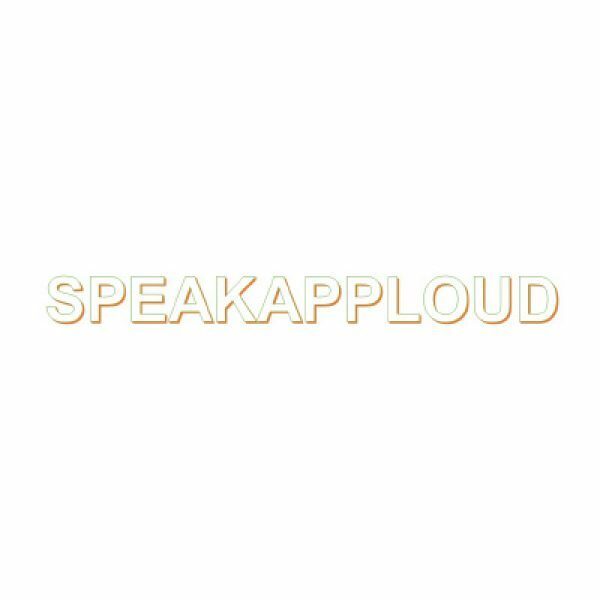 Speak-App Loud will be most useful in front of an audience outdoor, in a loud environment, in a business or educational presentation, or any situation in which an unamplified voice isn’t sufficient. This product can also be used as a platform for add-ons, such as simultaneous translation and typewriting. Champion Capital Group is a game changer player in the fields of investments, partnerships and joint ventures. Champion Capital has revolutionized the way businesses refer to marketing and marketing strategies.